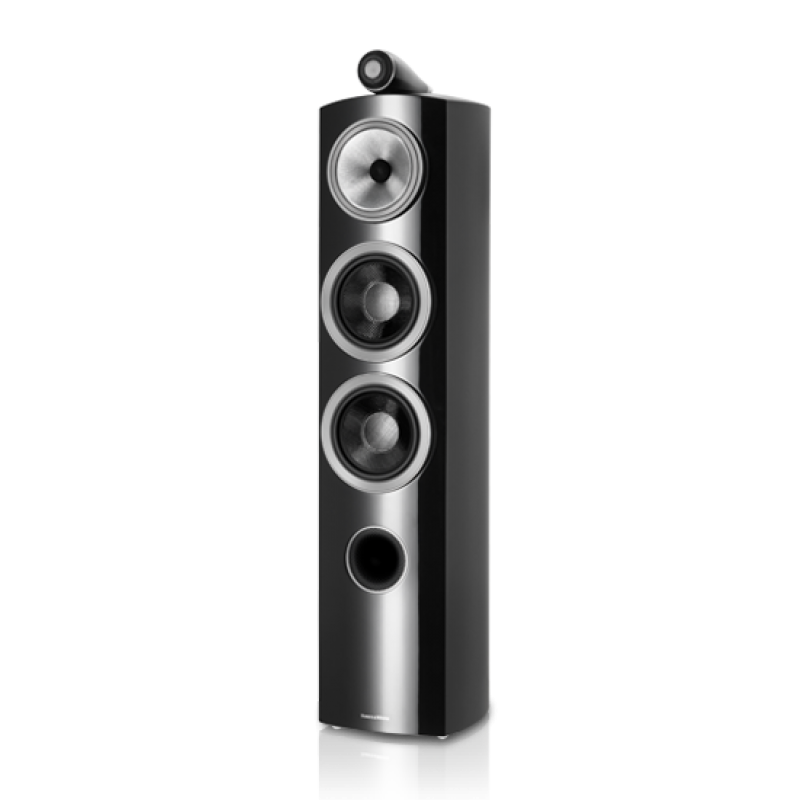 Resembling the older 804D but with immense changed in all aspects from front curved baffle to drive units to cabinet construction and crossover. Wolf in sheep’s clothing. It might have a more traditional appearance than other speakers in the range, but don’t let that fool you. The 804 D3 delivers incredible acoustic transparency, thanks to unique 800 Series Diamond features such as our Continuum cone and augmented Matrix bracing system. So while its looks may be conventional, its performance is anything but. The 804 has it all; incredible detail and clarity and musicality. It also produces tremendous bass and extension from a cabinet which is elegant and would be at home in all but the smallest rooms. Despite looking the same as the previous incarnations the current 804 will outperform and old pair of 802's. 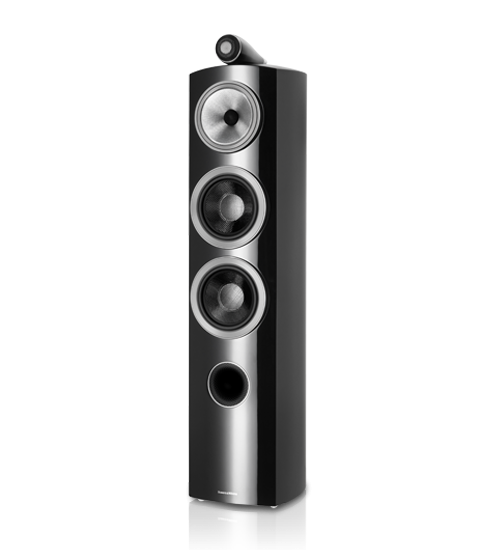 As wonderfully versatile as its smaller brother the 805 Diamond, the elegant, floorstanding 804 Diamond has an even more commanding acoustic presence, thanks to a true three-way design incorporating two Rohacell® bass units, an FST™ midrange and a diamond dome tweeter delivering pin-sharp clarity all the way up the frequency range. A brilliant all-round performer for any occasion. The hypothetical perfect tweeter is one that balances infinite stiffness with near-zero density. Only one material on earth comes close to matching those properties: diamond. Thanks to modern scientific techniques, we can grow diamond, like a crystal, to form the optimum tweeter dome shape. 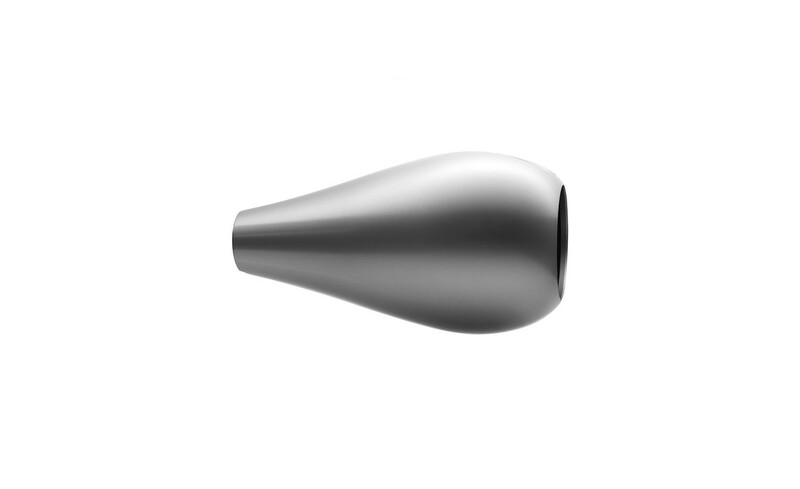 The result is truly exceptional sound at high frequencies. 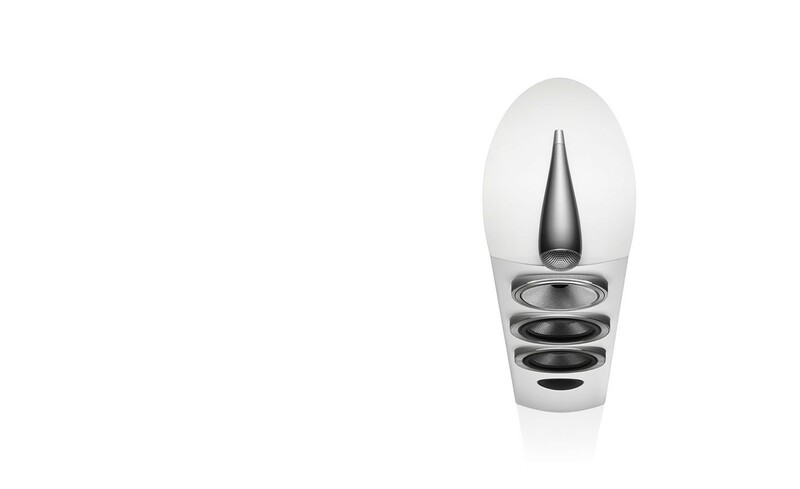 And it comes as standard with every speaker in the range, including the 804 Diamond. For a long time, we thought our Kevlar® midrange cones couldn’t get any better – but then we came up with the fixed suspension transducer (FST for short). FST enhances the properties of Kevlar by acting like a circular shock absorber around the cone, absorbing the sound-smudging bending waves that travel outwards to the perimeter. A midrange driver never sounded cleaner, or more responsive. These will be on demo in October. What we have heard for them so far is truly remarkable. 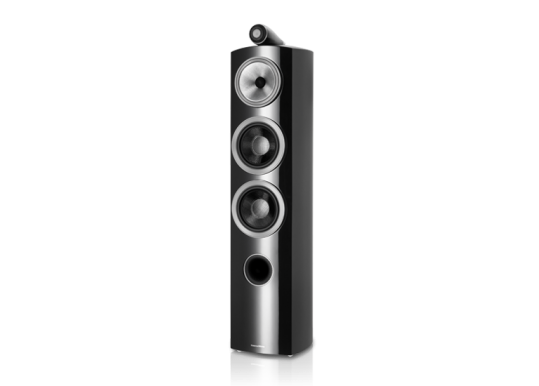 Your Inquiry about Bowers & Wilkins 804 D3 Diamond NEW is Successfully Submitted.